Custom Made Bluegrass began in 2008 in the basement of Van Ramey's home in Winchester, Kentucky. 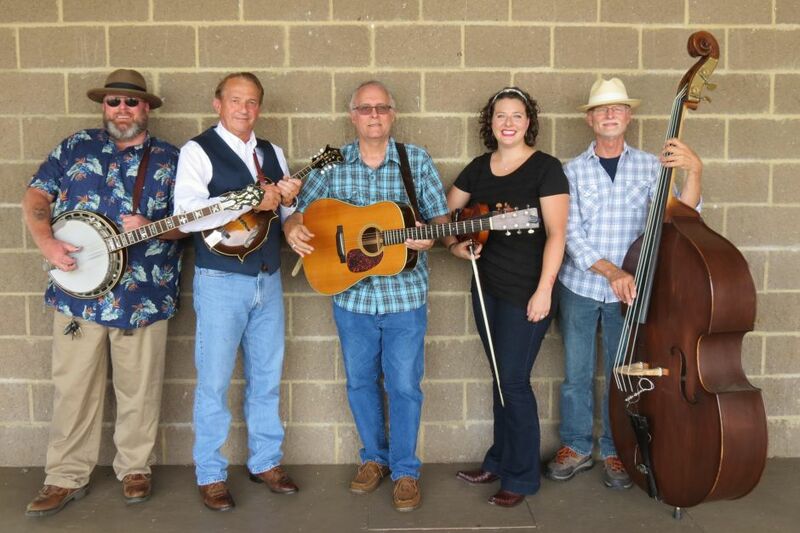 The name came about from the goal of combining original songs, standard Bluegrass favorites, and songs which they wanted to do with a Bluegrass flavor. This included the addition of original and favorite Gospel numbers. Custom Made's second CD, Big Barn Road, was entirely original music. The band's last CD, Tyrone Bridge, contained mostly original and some cover songs. With the addition of Barry Boggess on upright bass and harmony vocals, his daughter, Kathryn on fiddle, and Kevin Chilton on banjo, Van Ramey and Ron Bowling continue their quest to keep the Kentucky Bluegrass tradition alive and kicking!